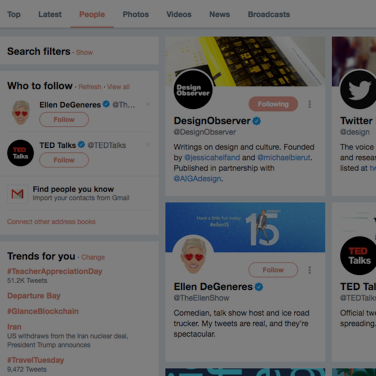 Monitor customer conversations, connect your teams, and grow your followers—all on one secure platform. Capture meaningful moments and share them with your audience. 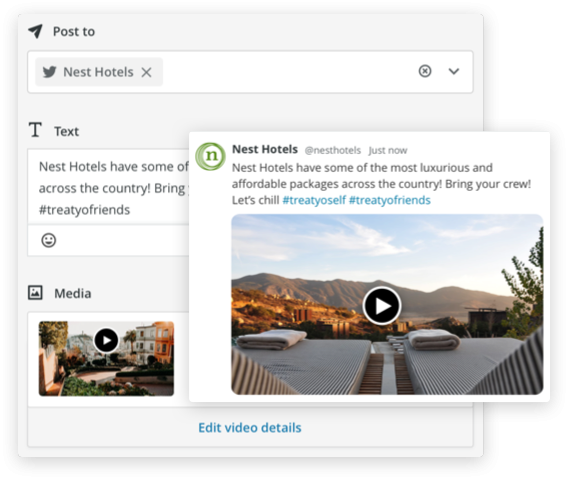 Easily upload, schedule, and share videos, photos, and GIFs on Twitter right from Hootsuite. Schedule hundreds of messages at once. Plan a week’s worth of Tweets in one sitting. Or quickly schedule a small batch of Tweets to be published throughout the day. See all your Twitter direct messages in your Inbox for a holistic view of your conversations. 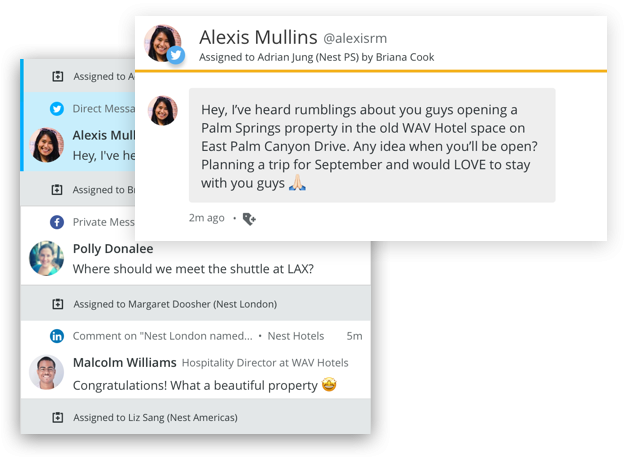 It's easy to collaborate with your team, track who's answered what, and assign messages to the right person, team, or region for follow-up. Twitter can be loud and distracting. 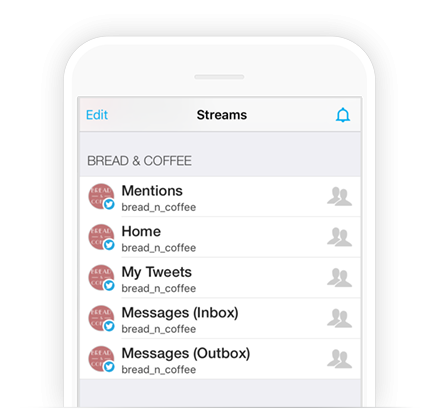 Use streams to filter noise into meaningful customer, competitor, and industry conversations. This helps you prioritize your team's actions and increase follower engagement. Pick a business goal. Improve your performance. 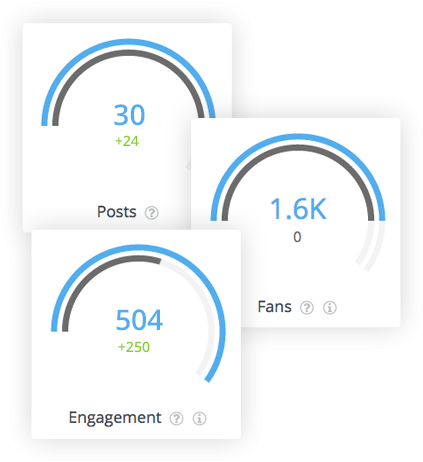 Pick a metric, track your progress, and prove your impact with visual reports. 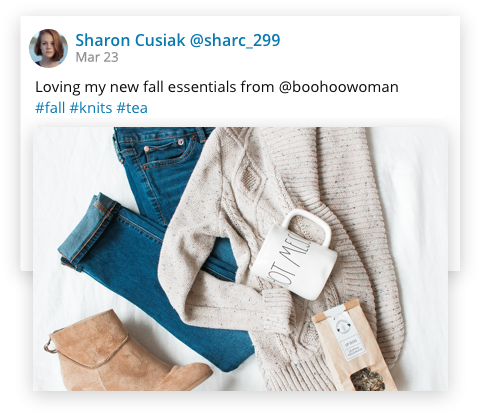 From detailed audience insights to automated custom reports for multiple clients, you’ll see exactly what works on Twitter and why. Make every second count with real-time customer conversations from your iPhone, iPad, or Android. 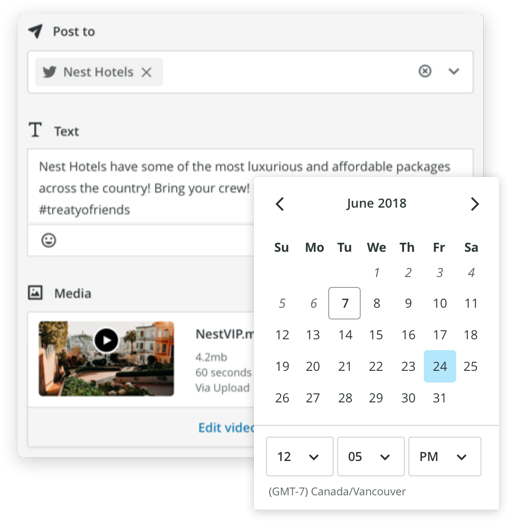 Schedule content, approve Tweets, assign tasks to your team, and stay on-top of activity.